Are you tired of your boring homescreen setup and would like to give it a fresh look? 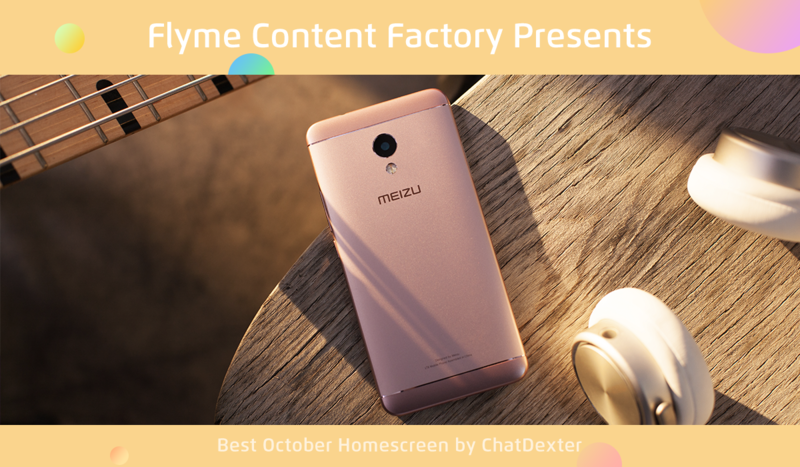 Here you have the best Homescreen Customization for October!! 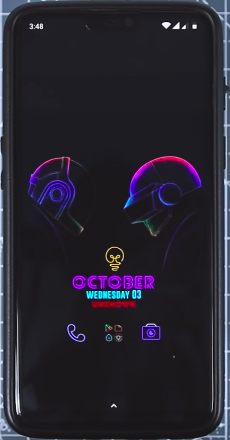 This is a special Amoled NEON Edition setup! This is perfect for the new devices such as the MEIZU 16th and 16X! You can check them out at a discounted price in MEIZU's Official Aliexpress Store! 1. Download and install all neccessary files mentioned above. 5. You are done! It's that simple. Enjoy!! Special thanks to Xtream Droid. Check him out on Youtube!